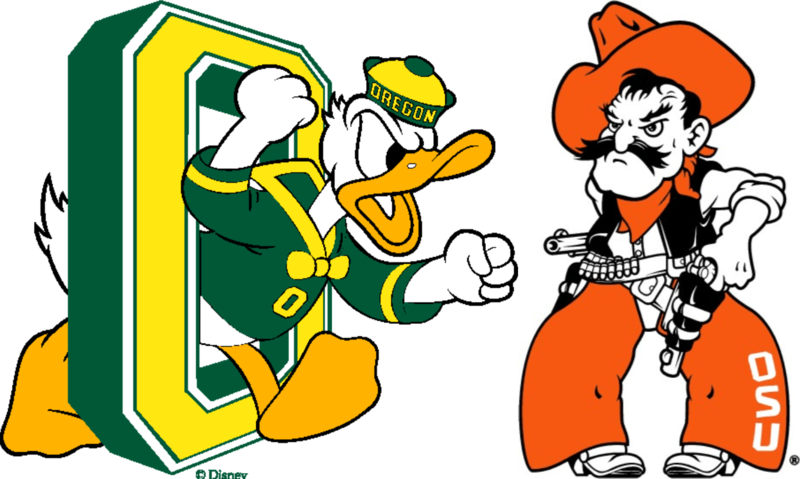 It’s time for our 3rd Annual Mascot Matchup. Of course, this means that March Madness is upon us! Technically, the event begins Tuesday night, but by Thursday, all the games will be in full force as the top college basketball teams square off in one of sports greatest showcases. I can’t wait to watch last-second buzzer beaters and heroics from players and teams that we’ve never heard of. While you won’t be giving away big money for a perfect bracket, we are once again providing a fun game for your group. We’ve created an easy to use PDF for you to download and distribute to your group. The sheets include a list of schools who are in this year’s tournament, a list of mascots and an answer key for you to verify. I encourage you to give it a try before you look at the answers, it’s not quite as easy as it may sound. Though you can play individually, I usually encourage these types of games to be played in teams of 4-6. This allows people to group up with others in case they have no clue about the game. Give teams between 3-5 minutes to fill out as many as possible. This game is fun, but be careful not to let it drag on too long. How many teams from last year’s field of 68 are in this year’s field? 1) Use PowerPoint to show pictures of some of the mascots if you choose to read through the answers at the end. I usually tend to have a couple people reviewing the answers so I don’t have to read every single one, and then I highlight the odd or difficult ones. 2) Make sure you tell participants that they can’t use their phones… or they will! 3) I consider myself to fairly knowledgeable when it comes to sports, but I was only able to come up with 42 of the 68 without a list of mascots. If, and ONLY if, you are with some other sports junkies, you can play for a while without the list of mascots and then hand it to them a few minutes in to make it a bit more difficult.